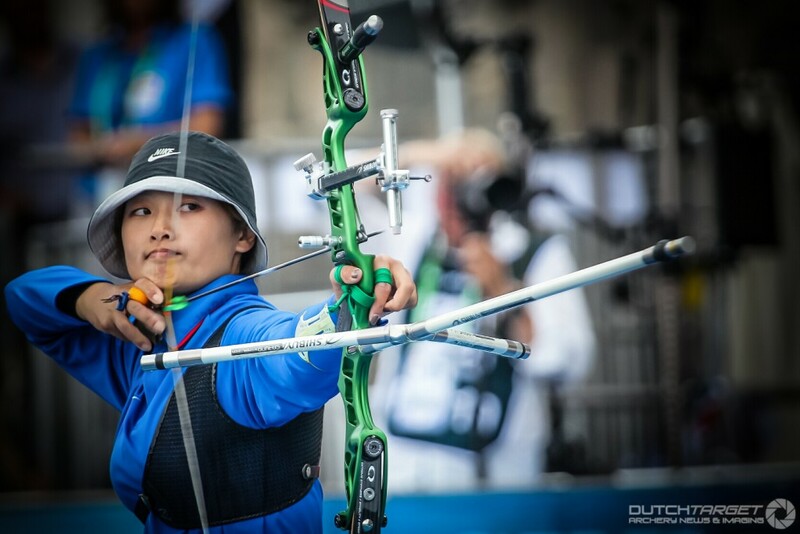 As the international outdoor season gets underway, we catch up with Lin Shih-Chia, 23, who took Olympic bronze with the Chinese Taipei women’s team in Rio last year. 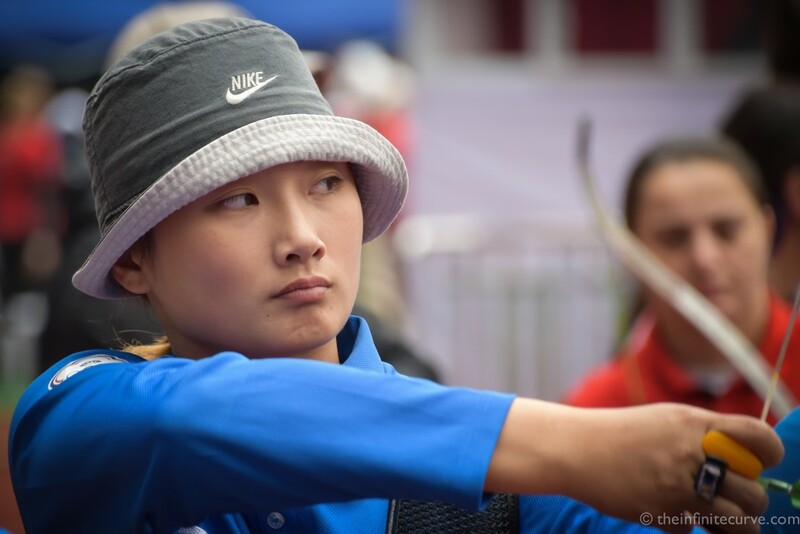 Individual recurve runner-up at the World Championships in 2015, she was part of the team that made Chinese Taipei the reigning Universiade champions, and will be looking to defend their title on home turf in September this year. Is everything a comedown after Rio? I’m very pleased to be here in Bangkok for the first Asia Cup of the year, but yes, it was Rio that really inspired me. I keep remembering standing on the stage for the medal ceremonies. That was really exciting. I’m quite a nervous person, especially during the competition season. I sometime wake up dreaming I’m in a match now, in the middle of the night. I keep thinking about the competition and who I’m going to beat. . 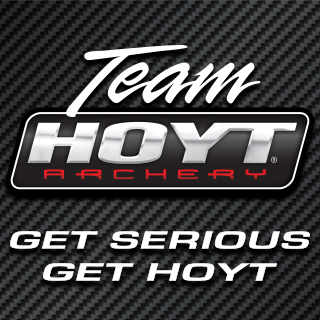 Which archer would you most like to shoot next to and learn something from? I love shooting next to Tan Ya Ting. She is very strong and has so much competition experience. I can learn a lot from her. I’m very lucky she’s my teammate and we can practice together almost every day. How many times have you done a Robin Hood? Many times in practice, but only once in competition, in Taipei.  It’s great to do it at 70m, but when you do it at 3m you’re very disappointed because you’ve just wasted an arrow! What’s the match you regret most? Two years ago at the World Championships in Copenhagen (against Ki Bo Bae). I knew that if my conditioning and my mind was ready for it I could win the gold medal. I wanted it very very much. But the wind came, and I didn’t react fast enough. 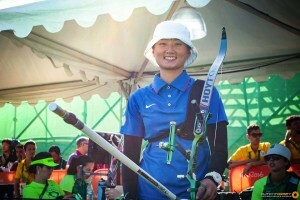 Before 2015, she (Ki) was always the best, but since the Universiade, we know we can beat the Koreans. We are strong, we are ready to be number one. So it’s a great regret for me that I didn’t manage to take Copenhagen. 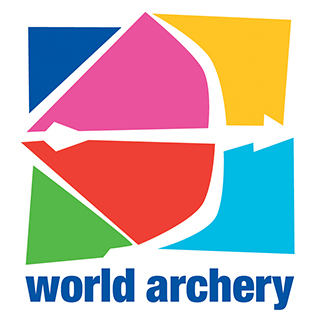 If you hadn’t become a archer what would you have like to have been? I want to be an performing artist. Since I was little. To sing and dance. I think I’d look good on TV. There’s a book about the Chinese Taipei taekwondo athlete, Su Li-wen who suffered a terrible injury during the 2008 Beijing Olympics and finished fifth, but she never gave up, and became a hero here. No matter what the result, you have to give it all to the competition. You choose something, and you never give up. It’s a great book, and I think everybody should read it. It’s only in Chinese though! (ED: you can read about Su Li-wen here). Nerves. Every time. Especially the day before a big match. You never get quite used to the pressure. Yesterday, after the gold matches (in Bangkok). I lost. I let the chance go. I played hard, but not very well. It happens. Grow up! Don’t be childish anymore. I wasted too much time, messing around with boys and so on, when I could have been focused on the sport. What’s the most beautiful place in your home country and why? I think the most beautiful place is in my hometown, Hsinchu. There’s a very beautiful beach there. After practice, when I am very tired, or I’m in a bad mood, I will go to the beach; it’s so quiet and peaceful. Sometimes after practice I go to the roof of my school, because you can see the beach from there. This year will be the Universiade in Taipei, and I always recommend visitors come to my hometown, it’s easy to get to and the people are nice! Give us you in three words. Thanks to Chris Wells and Ting Ni for assistance.